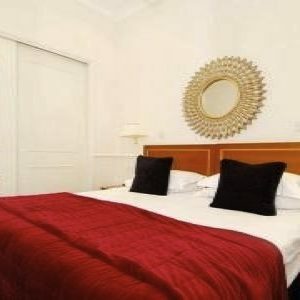 Fabulous One Bedroom Serviced Apartment in fashionable South Kensington, within easy walking distance to the shopping areas of Knightsbridge and Chelsea's Kings Road, and also the Victoria & Albert, Science and the National History museums. 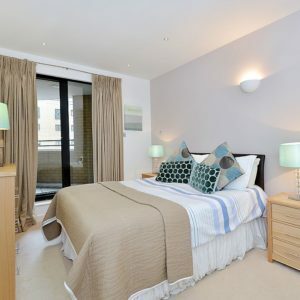 Superb Three Bedroom Serviced Apartment in fashionable South Kensington, within easy walking distance to the shopping areas of Knightsbridge and Chelsea's Kings Road, and also the Victoria & Albert, Science and the National History museums. 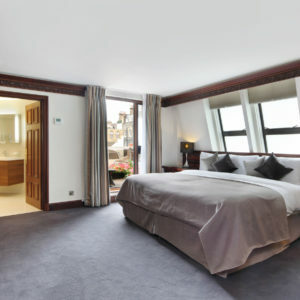 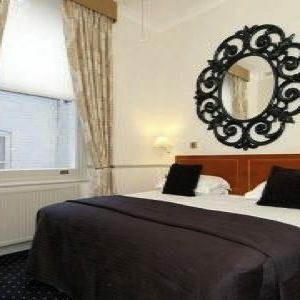 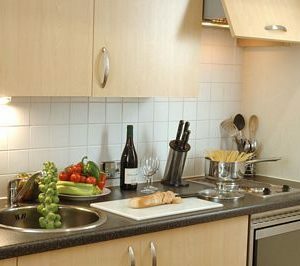 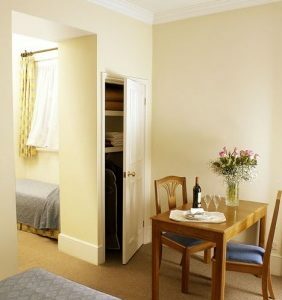 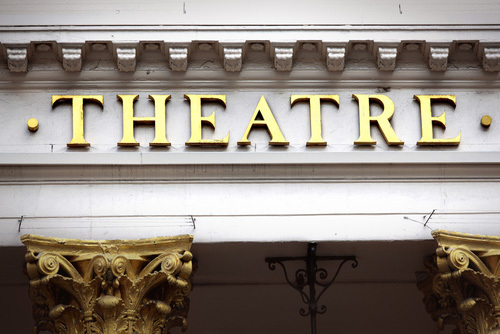 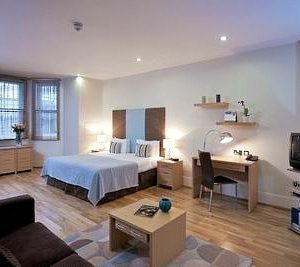 Serviced studio flat conveniently located on Cromwell Road, in South Kensington, nly a stone's throw away from Knightsbridge, Hyde Park, the West End and theatre land. 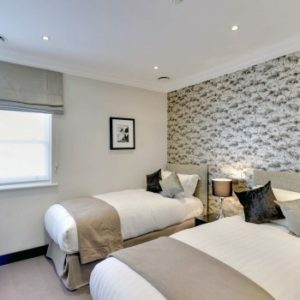 Incredible One Bedroom Serviced apartment conveniently located on Cromwell Road, in South Kensington, nly a stone's throw away from Knightsbridge, Hyde Park, the West End and theatre land. 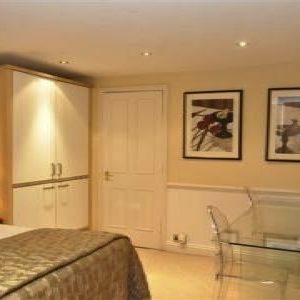 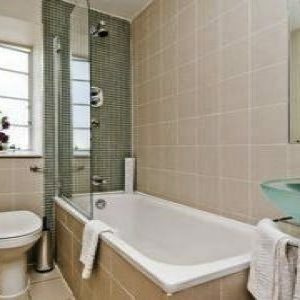 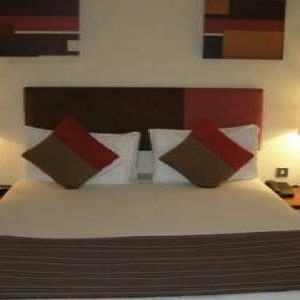 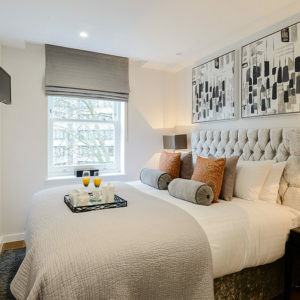 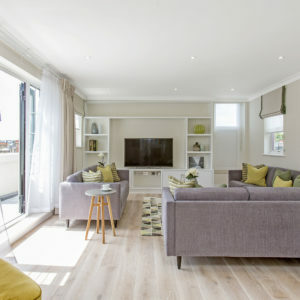 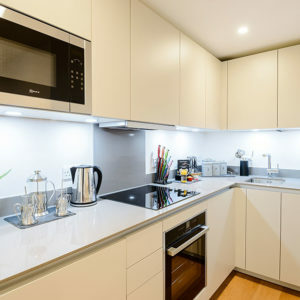 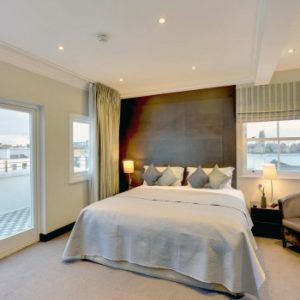 Luxury Two Bedroom Serviced apartment conveniently located on Cromwell Road, in South Kensington, nly a stone's throw away from Knightsbridge, Hyde Park, the West End and theatre land. 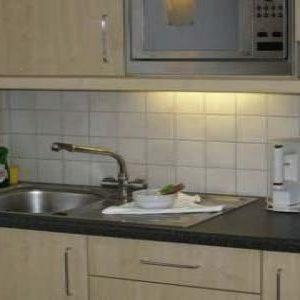 This stylish one bedroom apartment has a fully equipped kitchenette (see facilities) with all cooking utensils, bedroom, bathroom with washbasin, shower/bath and toilet. 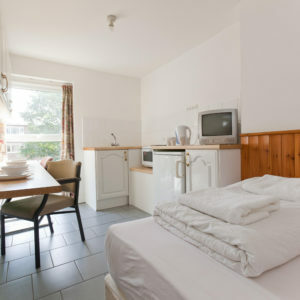 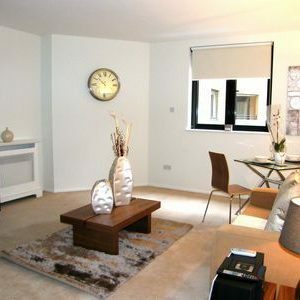 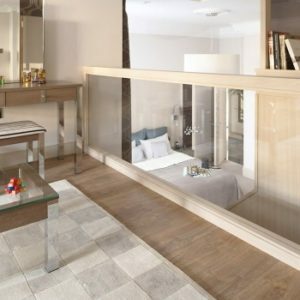 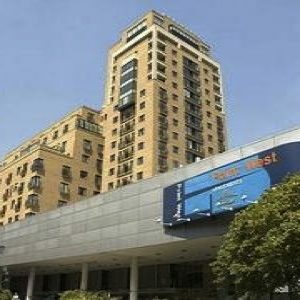 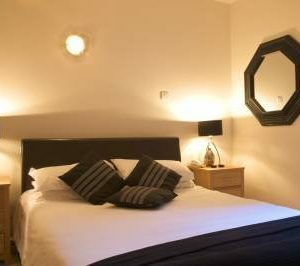 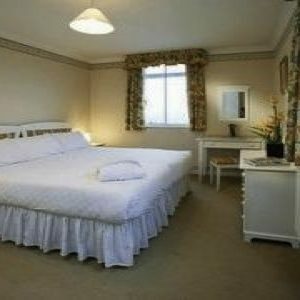 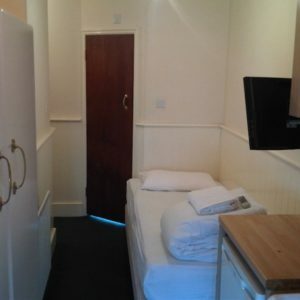 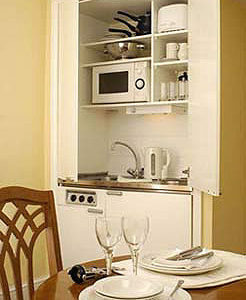 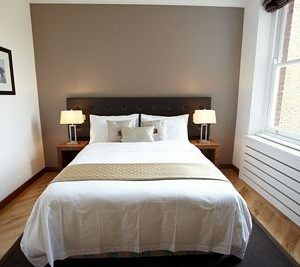 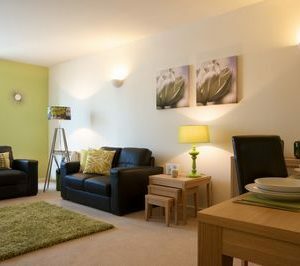 The apartment benefits from central heating, TV and internet service. 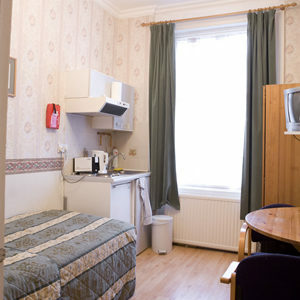 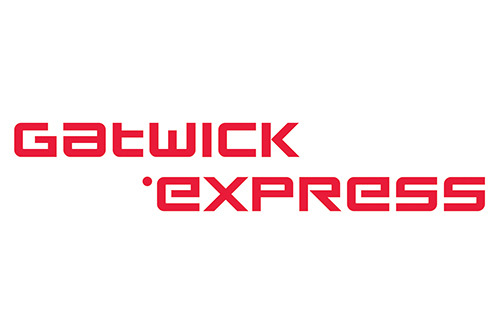 Please see the facilities tab for more information. 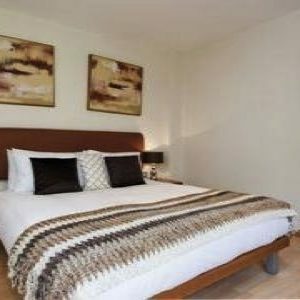 This stylish two bedroom two bathroom apartment has a fully equipped kitchenette (see facilities) with all cooking utensils, bedroom, bathroom with washbasin, shower/bath and toilet. 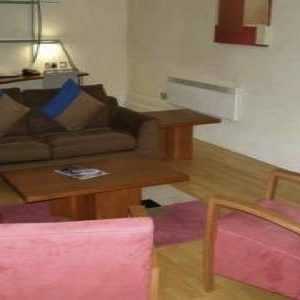 The apartment benefits from central heating, TV and internet service. 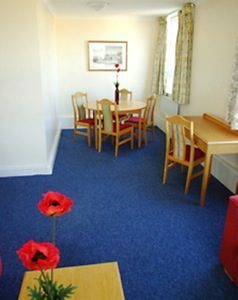 Please see the facilities tab for more information. 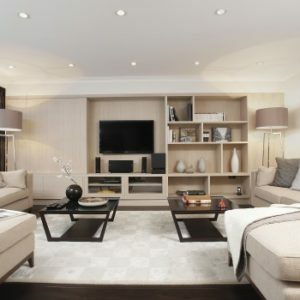 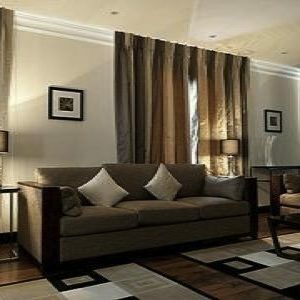 Stunning Deluxe One Bedroom Apartment for short let in a privileged area of Central London, just back off Cromwell Road, in South Kensington. 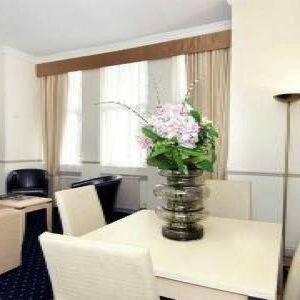 Very close to Hyde Park and Harrods. 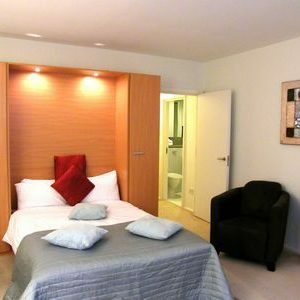 Fabulous Deluxe serviced studio flat set in a privileged area of Central London, just back off Cromwell Road, in South Kensington. 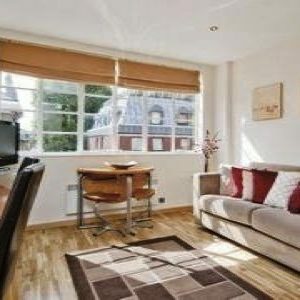 Very close to Hyde Park and Harrods. 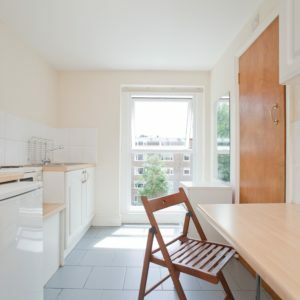 Spacious Deluxe Two Bedroom Apartment for short let in a privileged area of Central London, just back off Cromwell Road, in South Kensington. 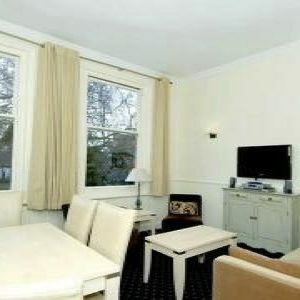 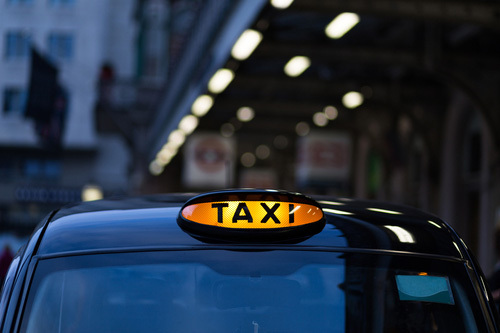 Very close to Hyde Park and Harrods.